The OnePlus 6T McLaren edition is much like the 6T that was released earlier this fall, but it comes with more RAM, an even faster wired charging system, and a special black-and-orange color scheme. OnePlus 6T McLaren Edition India launch is set for December 12. 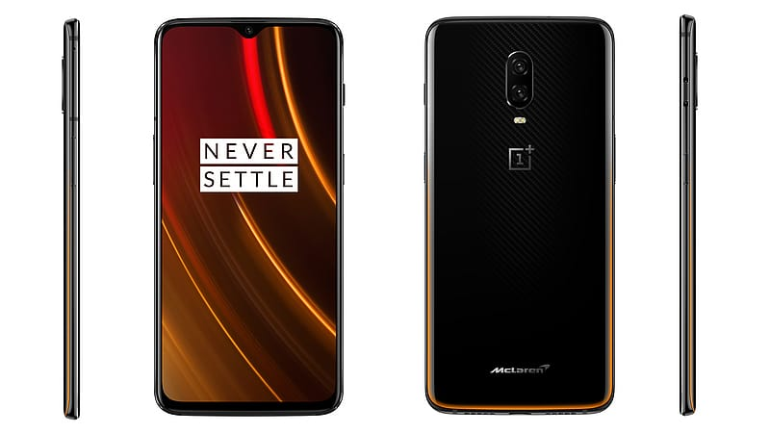 OnePlus 6T McLaren Edition price in the UK is set at GBP 649 (roughly 58,800). The McLaren edition has 10GB of RAM, 256GB of storage, and OnePlus’ new Warp Charge 30 wired charging. 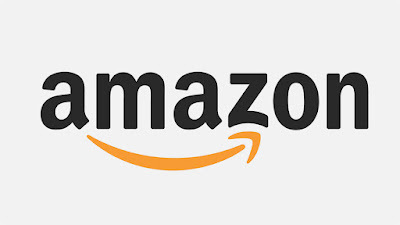 It ships in orange McLaren-branded packaging along with a special orange and black USB-C cable and headphone dongle. 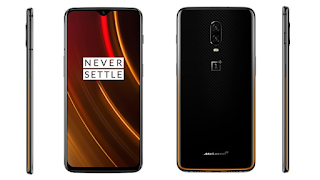 The dual-SIM (Nano) OnePlus 6T McLaren Edition runs OxygenOS-based on Android 9.0 Pie. The display is protected by Corning Gorilla Glass 6, and said to have a peak brightness of over 600 nits. 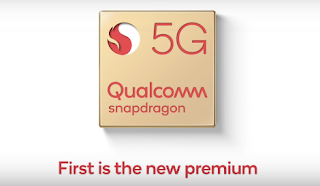 The OnePlus 6T McLaren Edition is powered by an octa-core Qualcomm Snapdragon 845 SoC, coupled with 10GB of LPDDR4X RAM. The Face Unlock feature - said to unlock the smartphone in 0.4 seconds - is also present on the OnePlus 6 McLaren Edition.